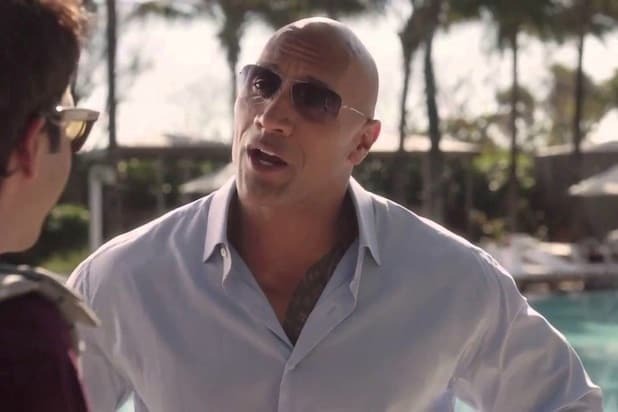 Dwayne “The Rock” Johnson spoke about Hulk Hogan’s racist rant during the “Ballers” panel at Thursday’s Television Critics Association Summer Press Tour. Hogan’s contract with the WWE was terminated last week after audio surfaced in which the wrestler repeatedly used the N-word. 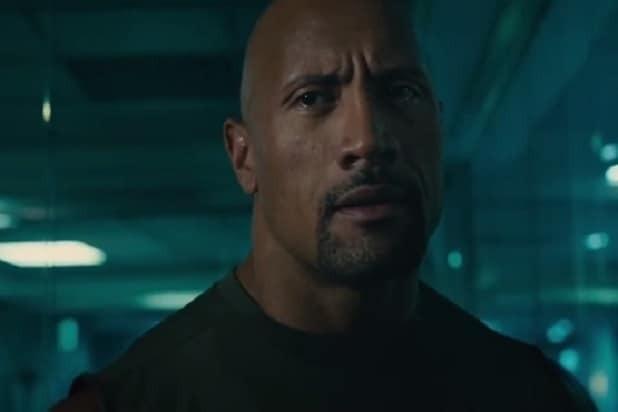 “I’ve known Terry for a lot of years,” The Rock said, referring to Hogan’s real name, Terry Bollea. “And my dad helped train him in Florida in the ’70s, with my uncles. “He said what he said, and now he’s paying the price,” Johnson concluded. Johnson’s father was professional wrestler Rocky Johnson, while his uncles competed as The Wild Samoans. The “San Andreas” actor and WWE star’s grandfather, Peter Maivia, was also a pro wrestler. “Ballers” (pictured above) airs Sundays at 10 p.m. on HBO.